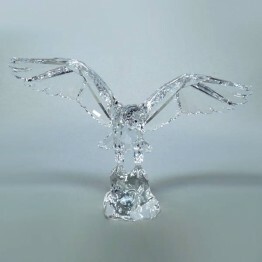 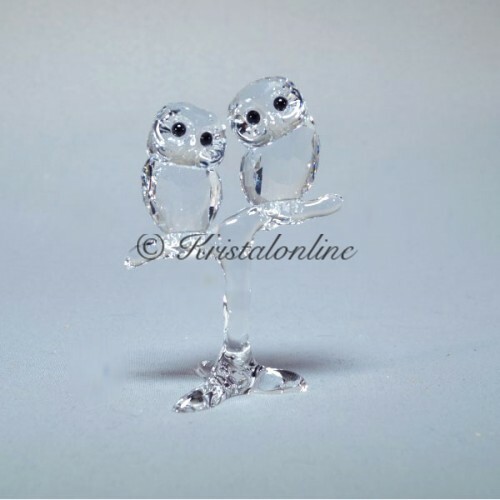 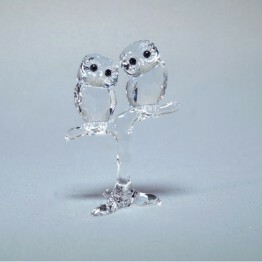 These baby owls are made of clear crystal. 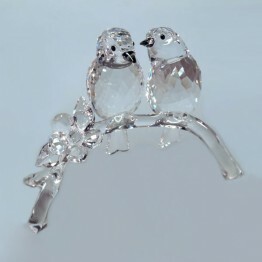 The owls are standing on a clear crystal branch with their heads turned slightly towards each other. 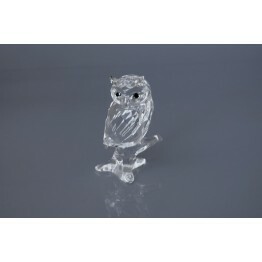 Representing friendship and companionship, and symbolizing wisdom and intelligence.